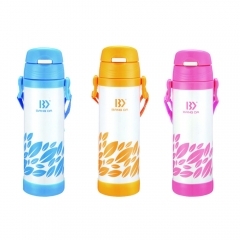 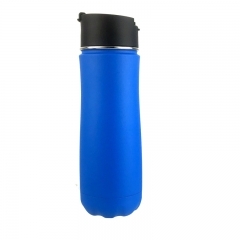 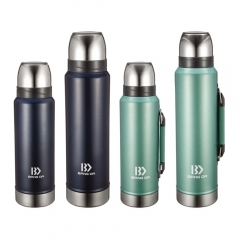 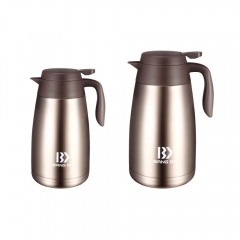 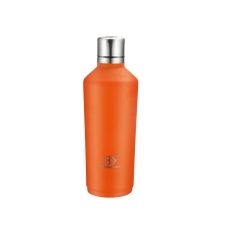 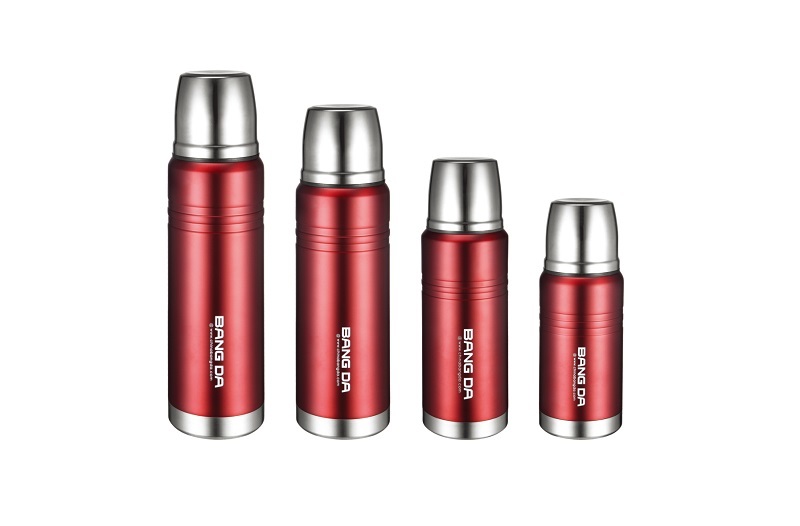 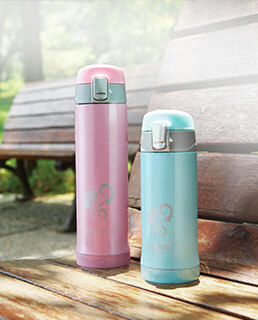 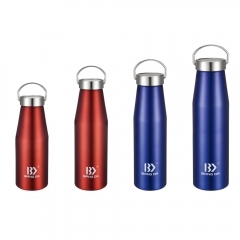 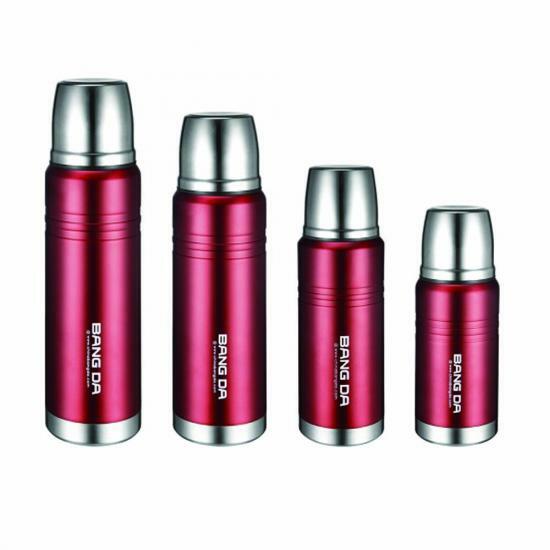 Classic Popular ODM OEM Double Wall Stainless Steel Bullet Shape Vacuum Flask Travel Thermos Cup Bottle Z8. 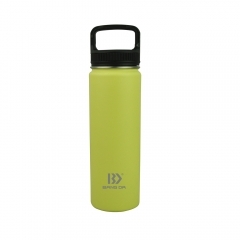 2, Triple Wall, Inner Food Grade 18/8 Stainless Steel, middle layer is Copper Plating; Outer Layer to be 18/8(304) or 18/0 (201) S/S, up to your requirements. 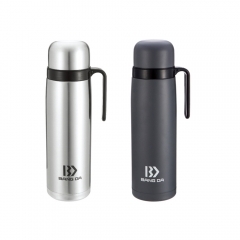 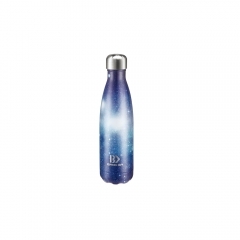 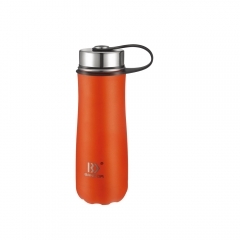 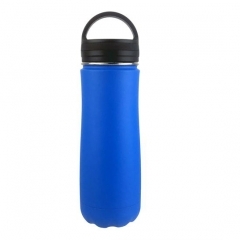 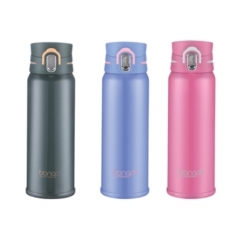 8, Keeps Liquids Cold 24hrs & Hot 12hrs, Insulation for maximum temperature retention.For the best performance, the flask should be pre-heated with hot water.